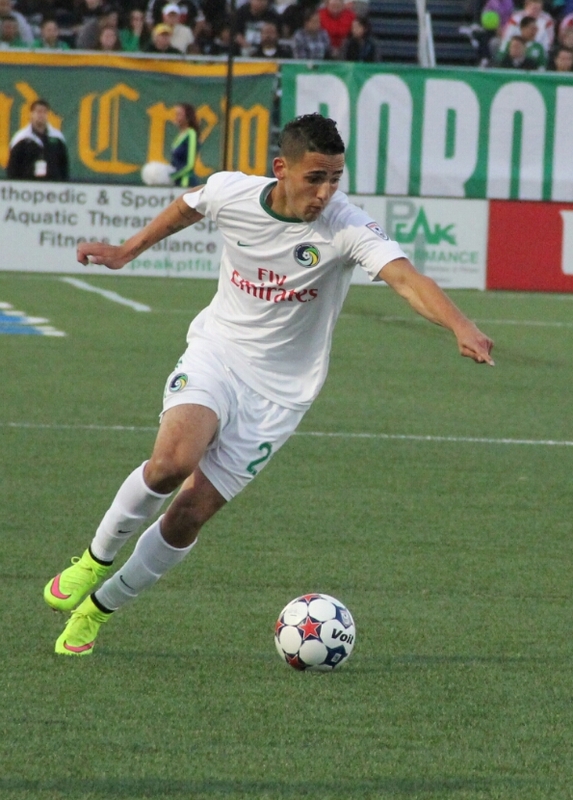 Winger Leo Fernandes, the New York Cosmos’ leading goal scorer through three games, is up for the NASL Play of the Week. Fernandes has been a great addition to the team’s offense, not only helping to set-up some great plays, but also providing a great touch around the cage as well. The Long Island native netted the second goal in the team’s home opener against Tampa Bay on April 18.